Blazing fast 5G wireless networks promise to unlock the potential of internet connected devices, or the Internet of Things — making driverless cars and talking fridges a reality. 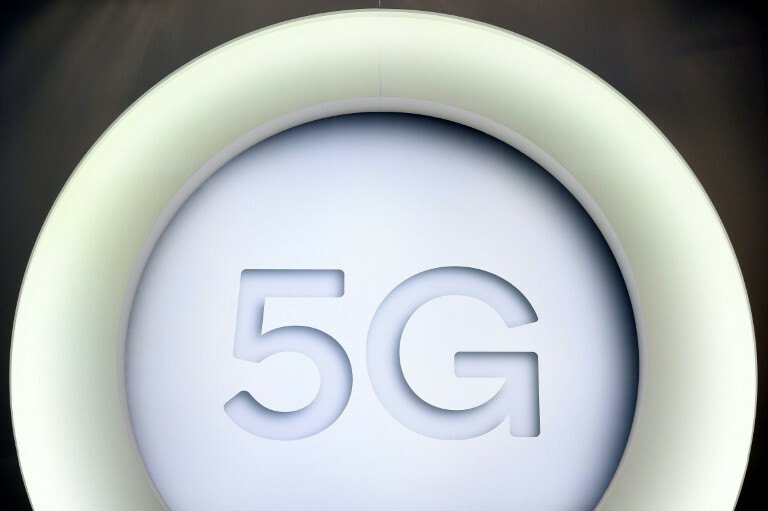 With most European operators targeting 2020 for its rollout, 5G is the term on everyone’s lips at the Mobile World Congress in Barcelona. It will use a higher radio frequency which are not in use and can move data at a much faster speed. But since higher radio frequencies don’t travel as far as lower frequencies, it will rely on denser arrays of small antennas and artificial intelligence to offer data speeds up to 50 or 100 times faster than current 4G networks. 5G will allow people to send texts, make calls, and browse the web as always — but will dramatically increase the speed at which data is transferred across the network. Beyond speed, the biggest benefit of 5G is its low latency, or the short lag time between a device pinging the network and getting a response. 5G compatible phones are still not on the market and in many countries 4G deployment is not yet complete. In a number of African countries it is only just starting.